Get competitive quotes on outdoor advertising in K-Town! Home of the main campus of the University of Tennessee (UTK), the “Vols” and Krutch Park, Knoxville is a great place for outdoor advertising. 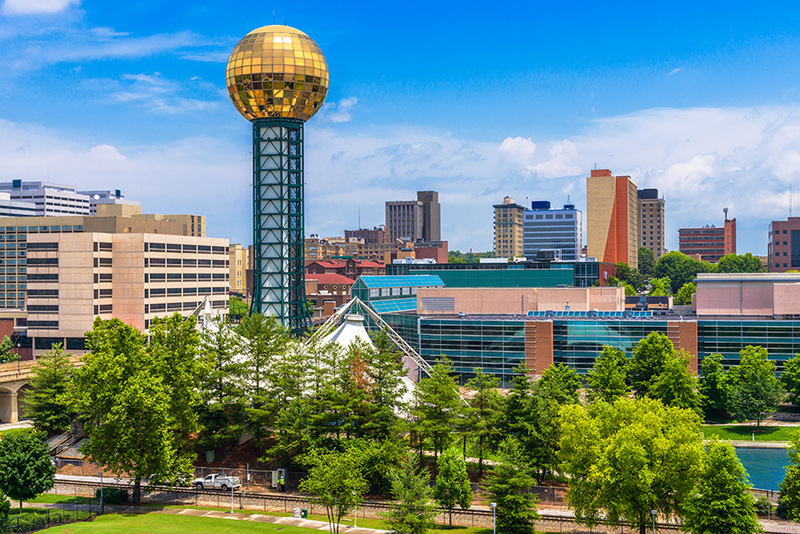 The city is also home to the Women’s Basketball Hall of Fame and Zoo Knoxville, both of which attract many visitors annually. It does not matter what type of advertising you are interested in because Knoxville can accommodate for countless options. The city is perfect for billboards along the many main routes including I-40 and I-75 on top of their many state routes. Prefer transit advertising, street furniture advertising, or cinema advertising? Not a problem! Knoxville has many options for whatever type of outdoor advertising you are looking for. Choose an advertising format below to find out more information. Or, search the largest database of outdoor advertising vendors in the U.S. to get competitive quotes for your next ad campaign in The Marble City.